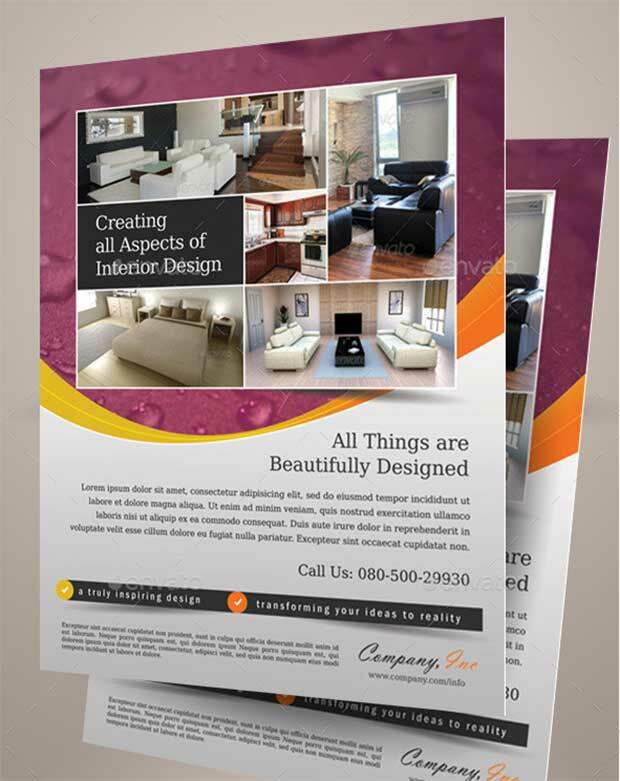 As you know that every designer has its own unique designs. 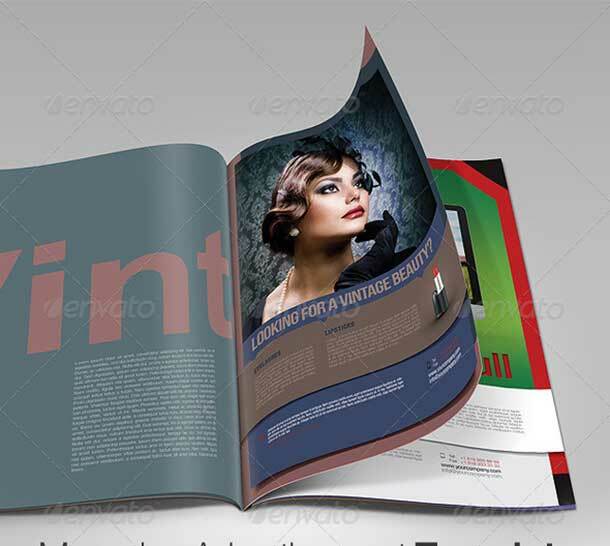 Every designer wants to present his designs in a professional way. 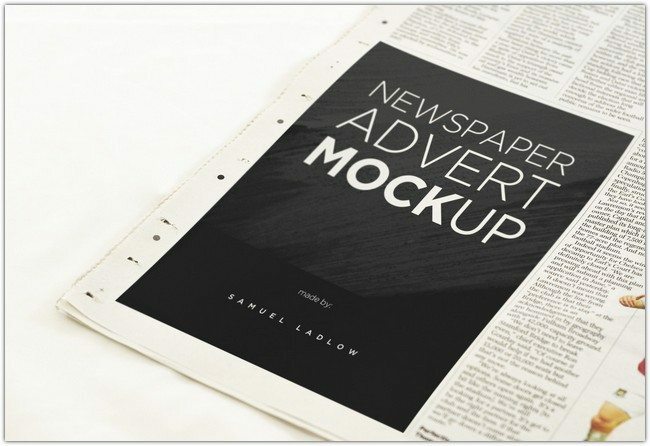 There are thousands of free and premium ad mockup templates are available on the internet. 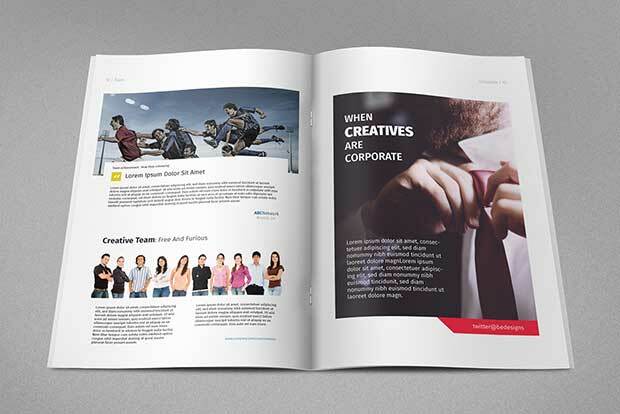 But some of them are really worth sharing with all of you guys. 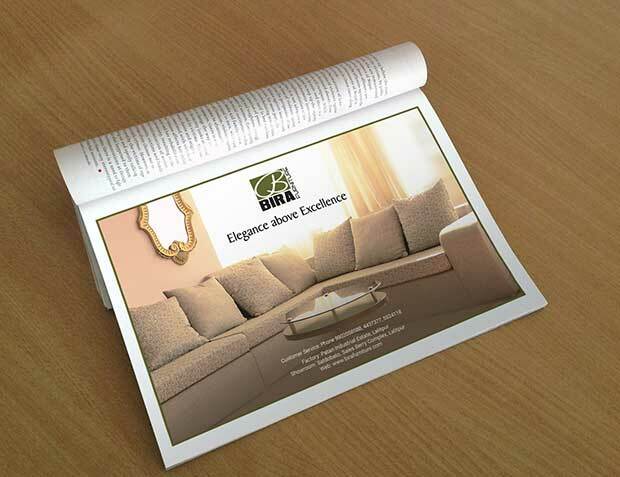 The quality of designs matter a lot that’s why. 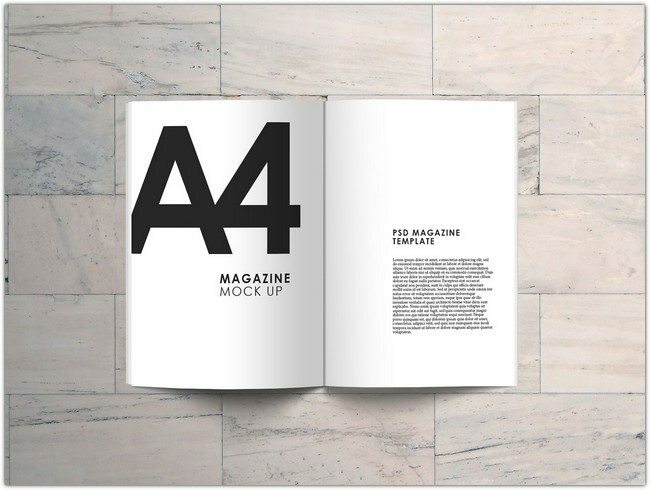 Here we’ve shared high quality and professional mockup templates. 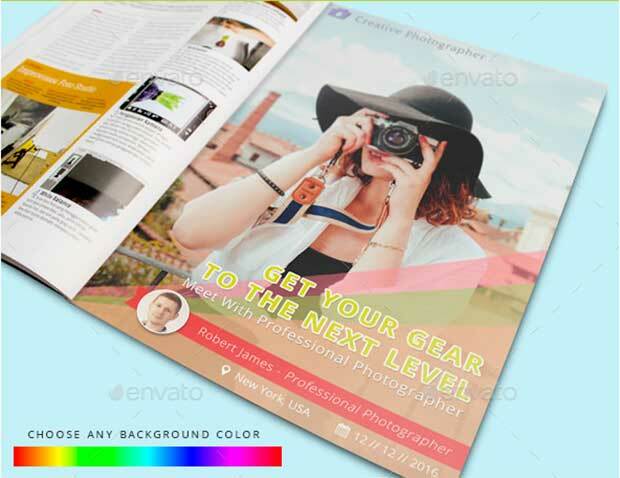 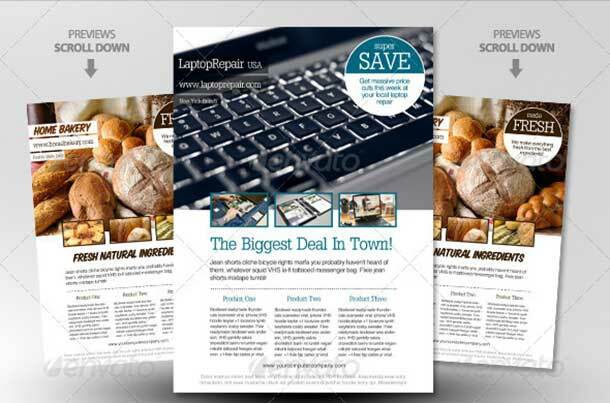 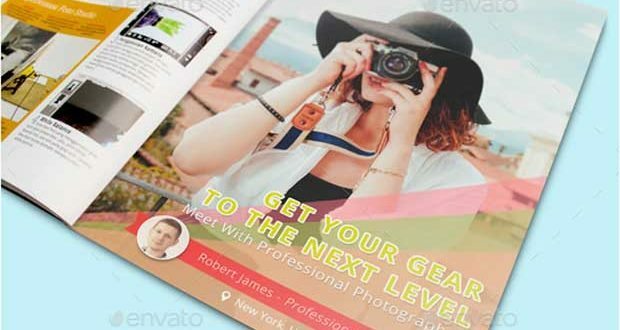 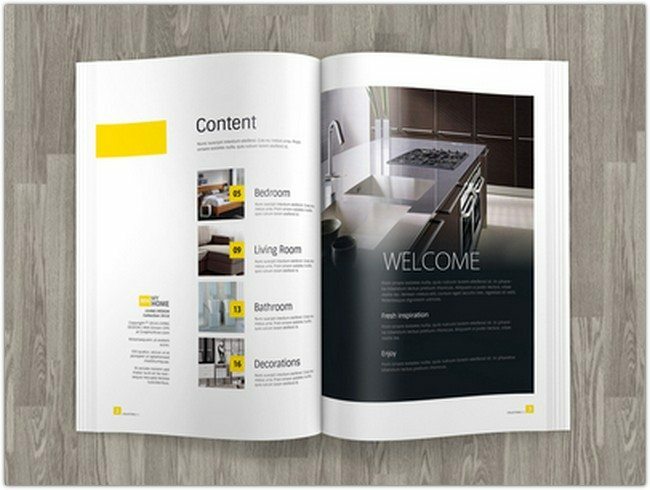 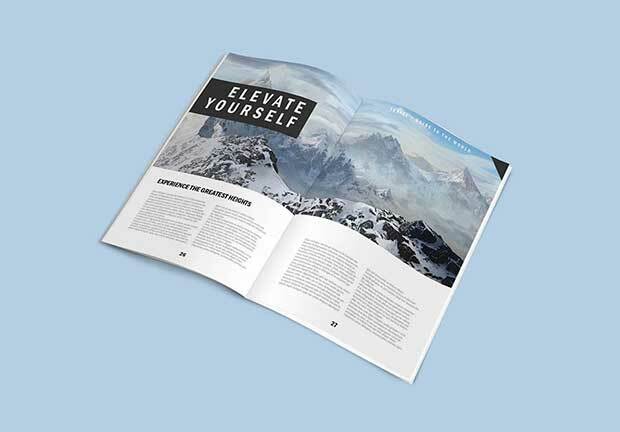 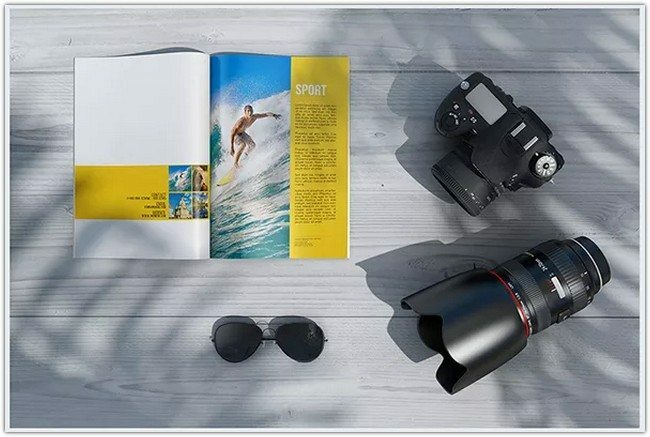 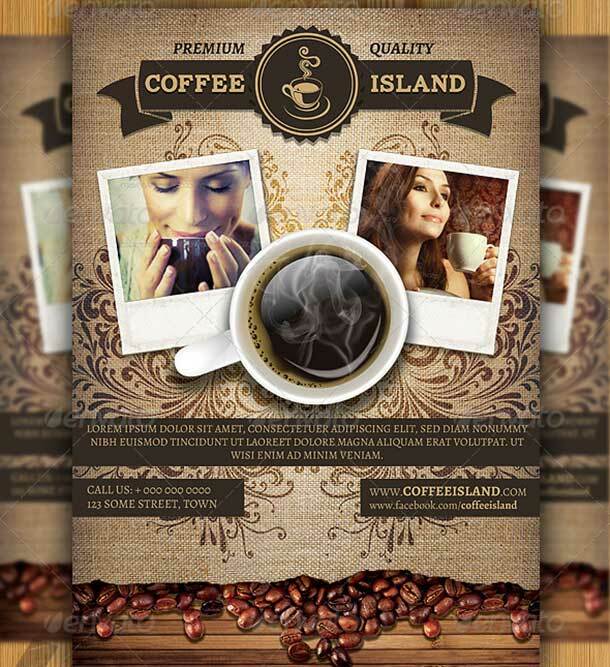 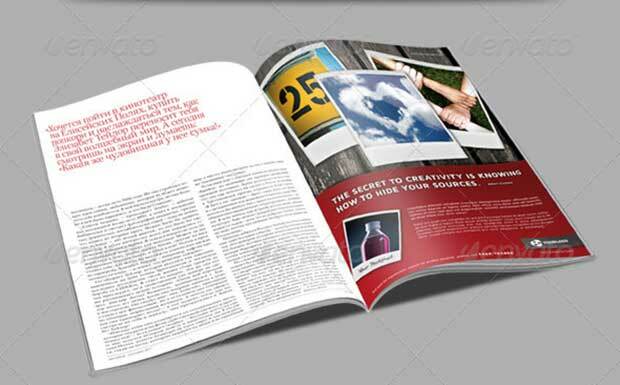 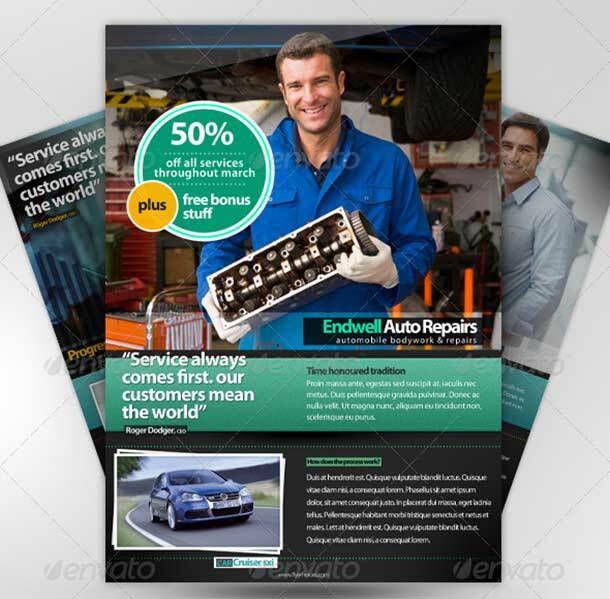 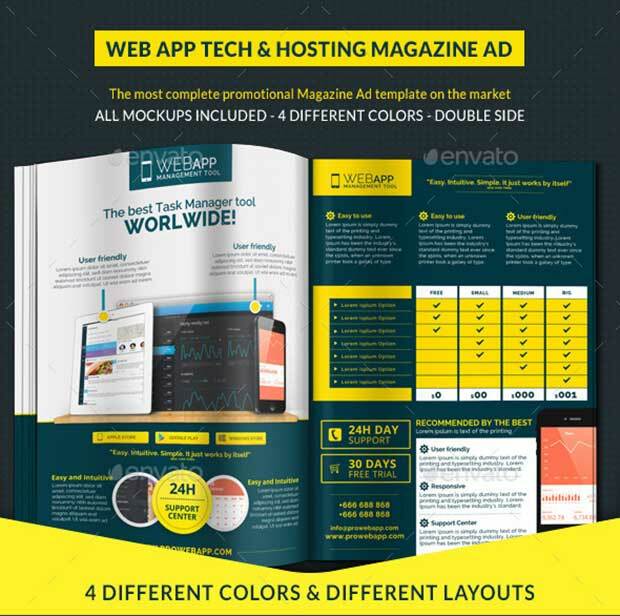 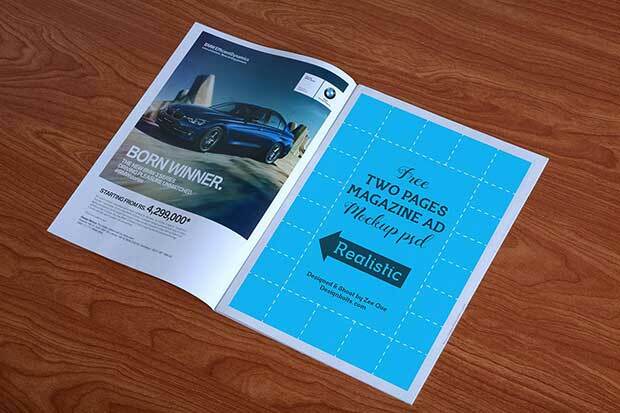 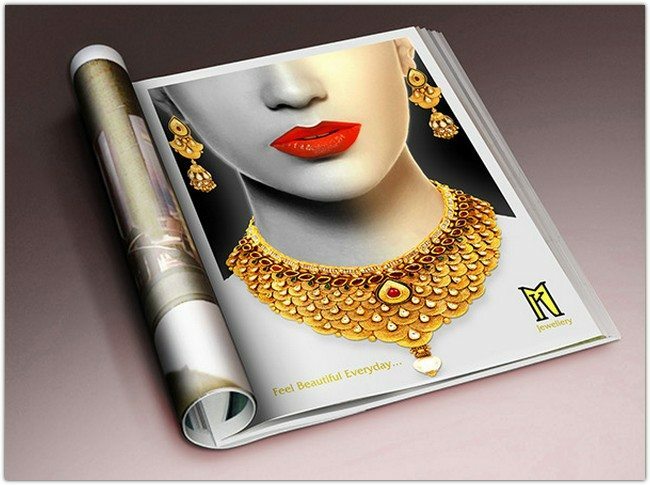 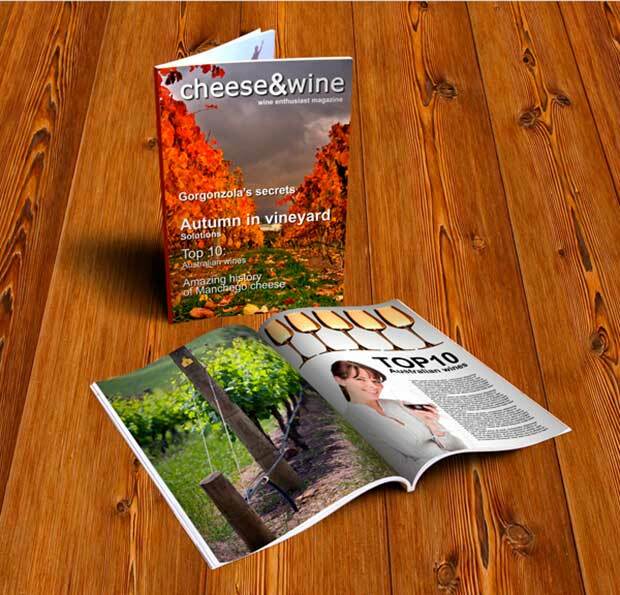 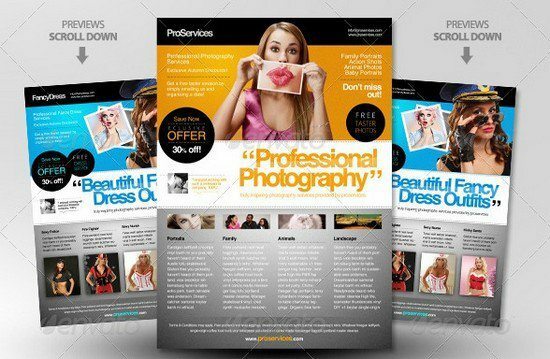 Today we are going to share the 50+ best magazine ad mockup templates. 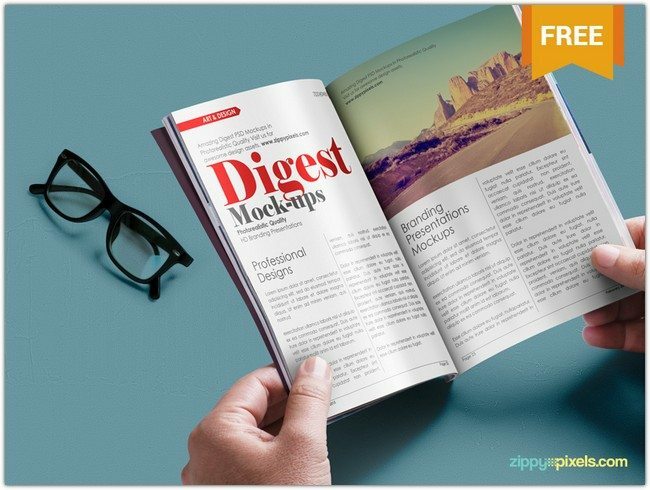 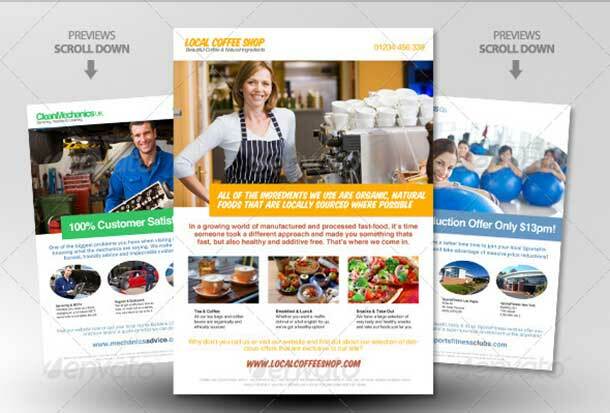 We’ve collected these all ad mockup templates from different resources. 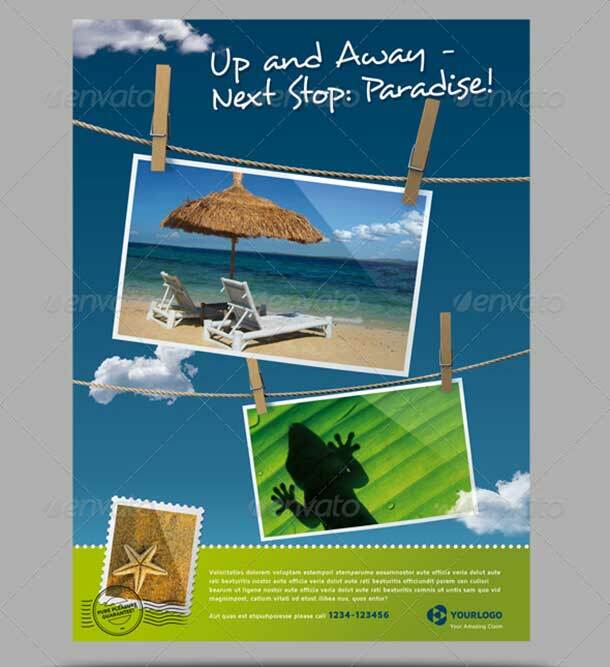 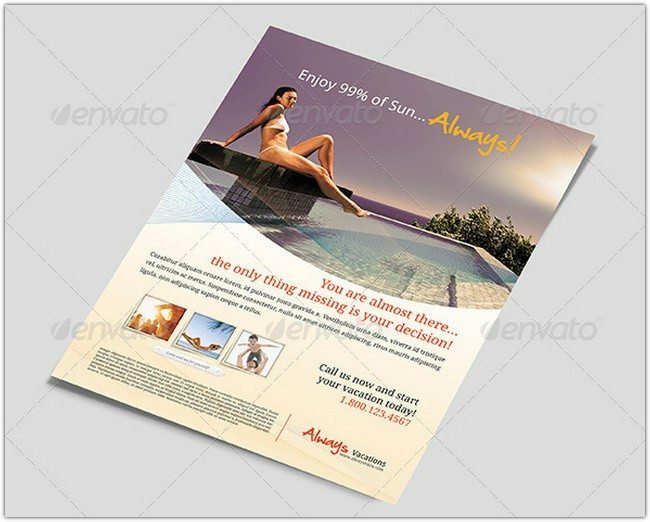 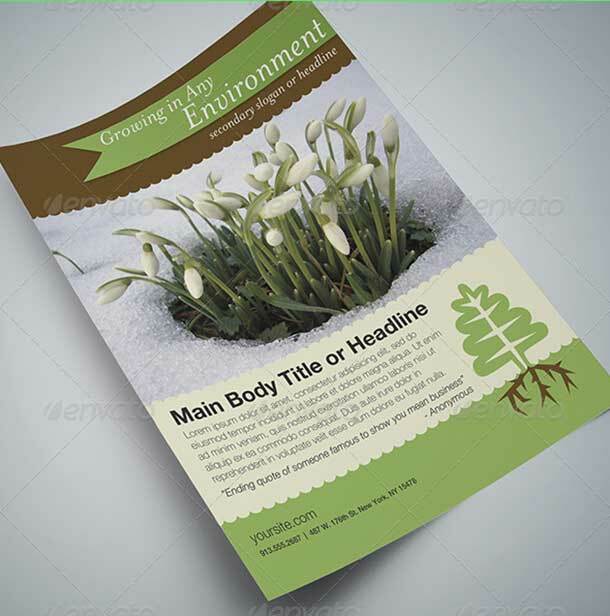 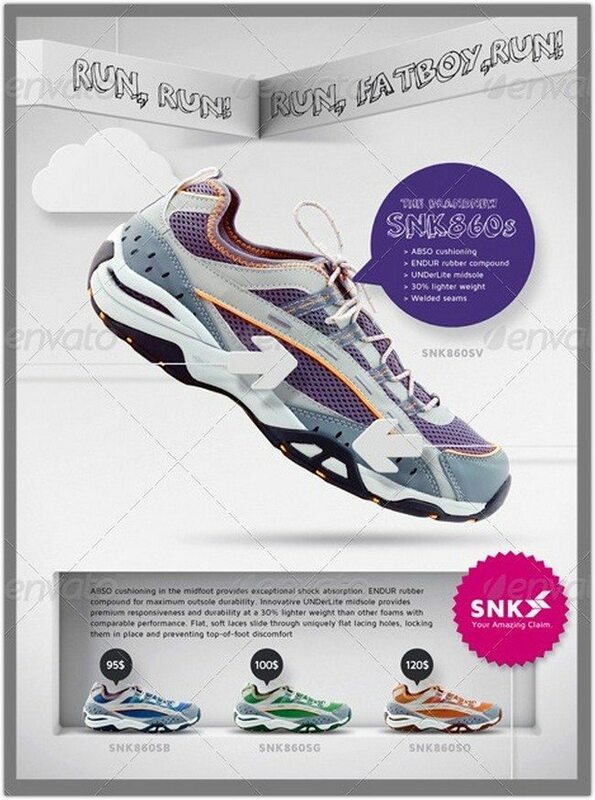 These all ad mockup templates are designed by professional designers. 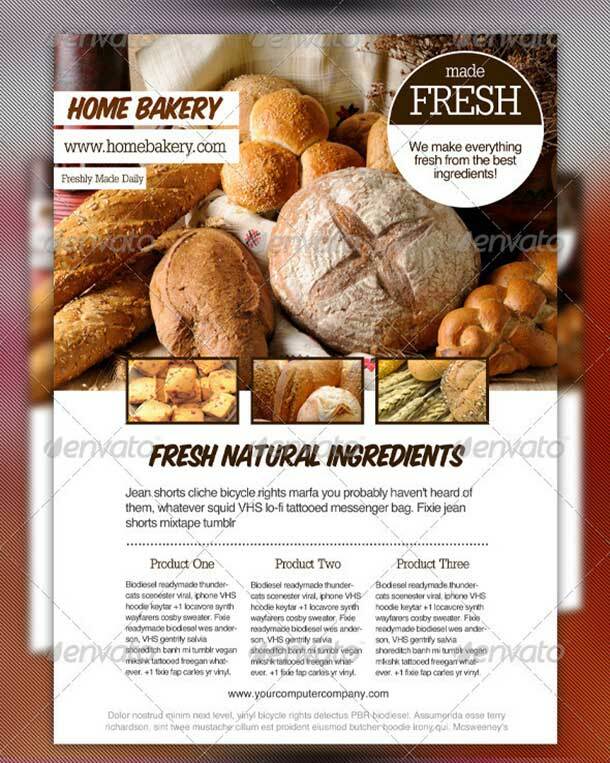 You can give them a try in your next project and see results. 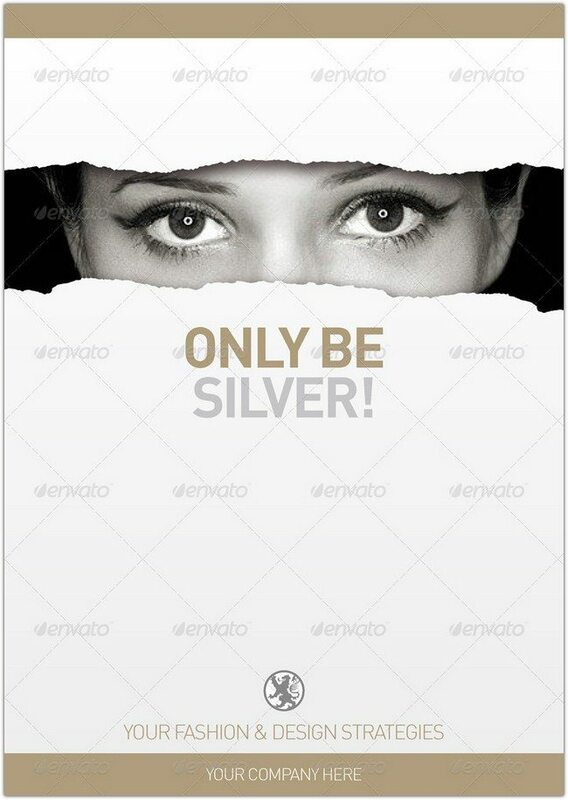 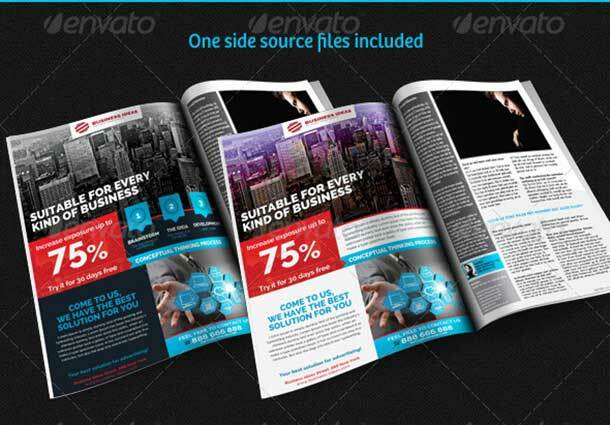 These PSD templates will not only improve the quality of work. 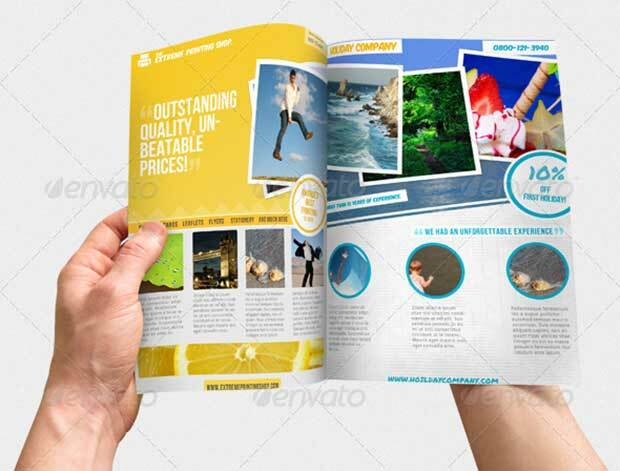 But also help you to get more clients around the world. 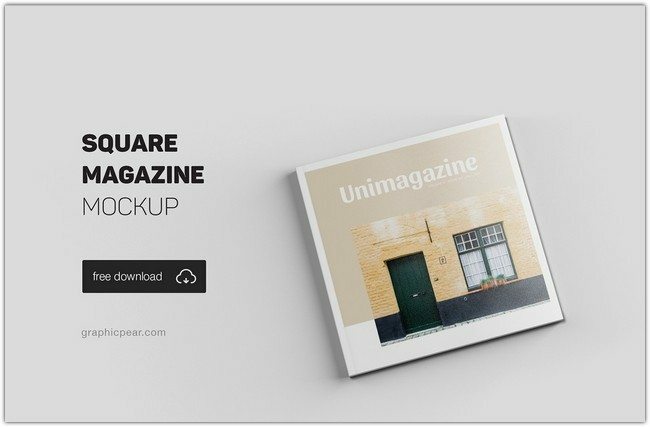 These all mockup templates will come in PSD format. 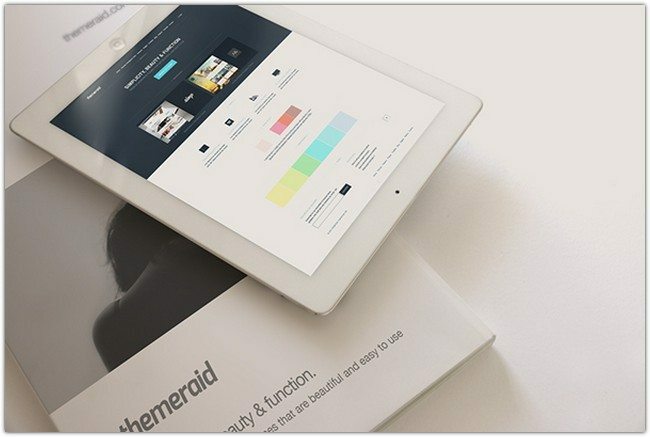 Some of them are used by millions of designers. 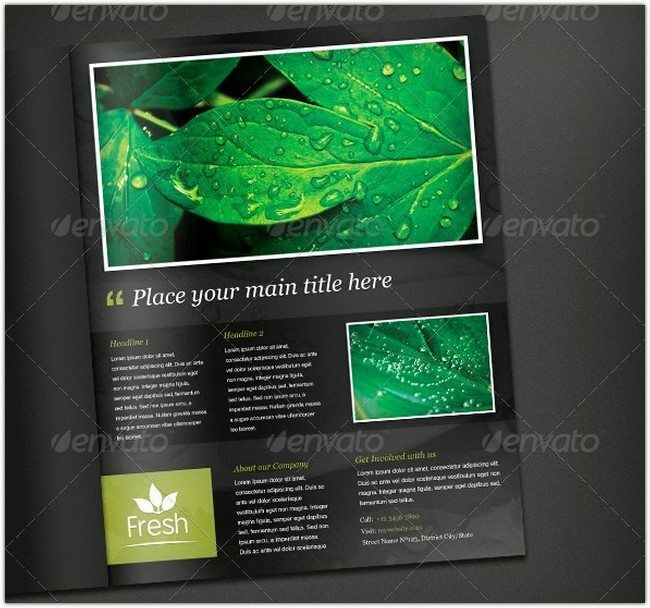 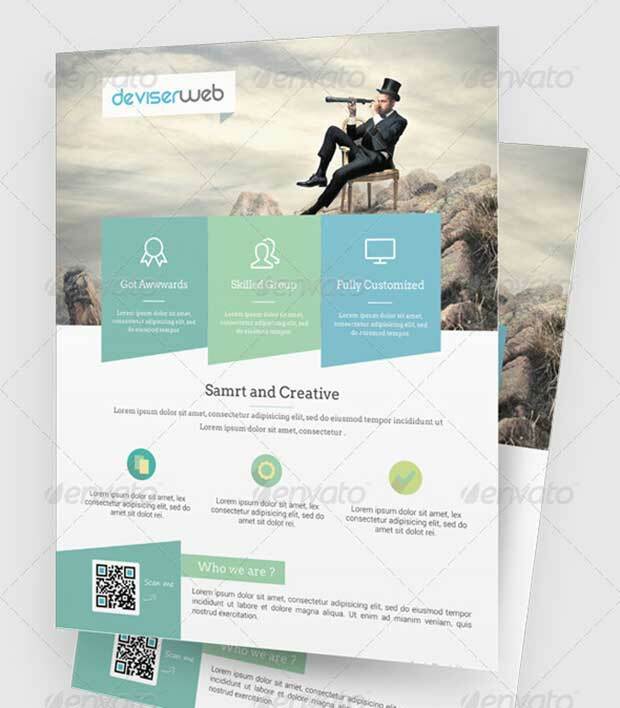 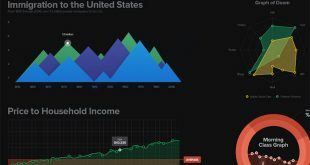 You can check these all templates one by one and pick one of them that suit your needs. 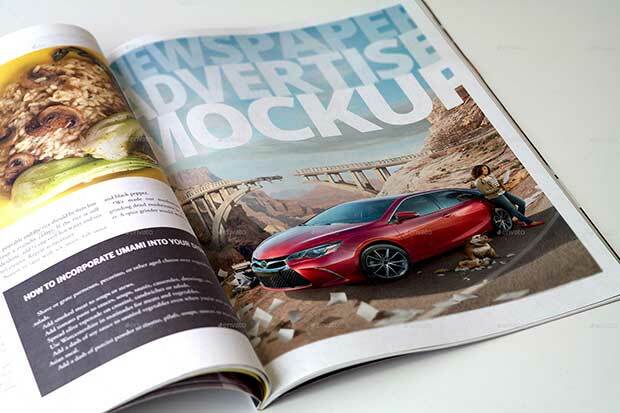 Do let us know if you’ve list of some great ad mockups. 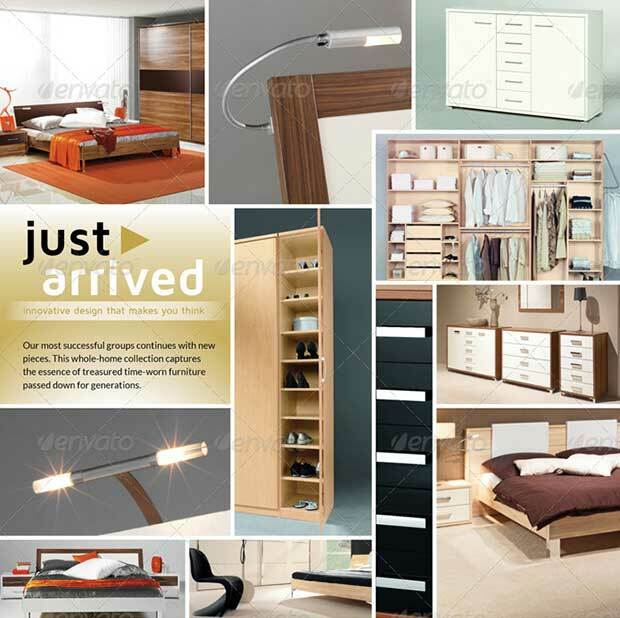 So we can also add them to our collection. 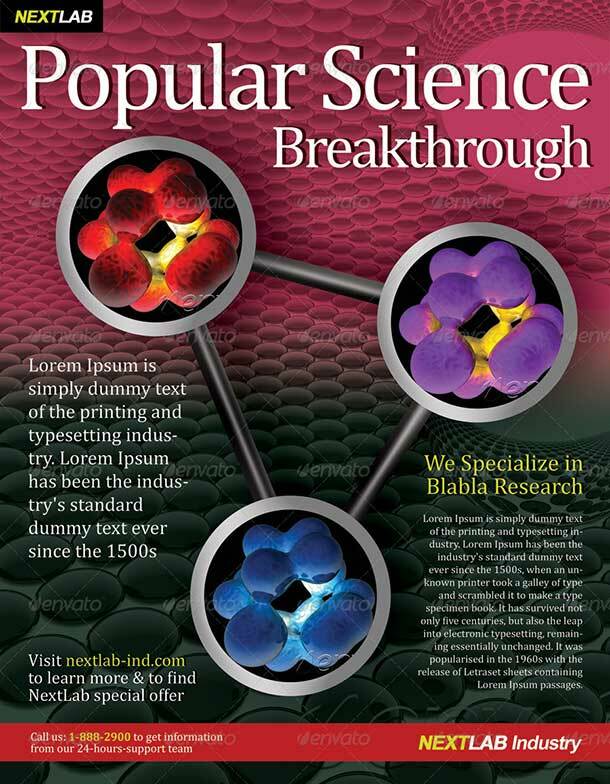 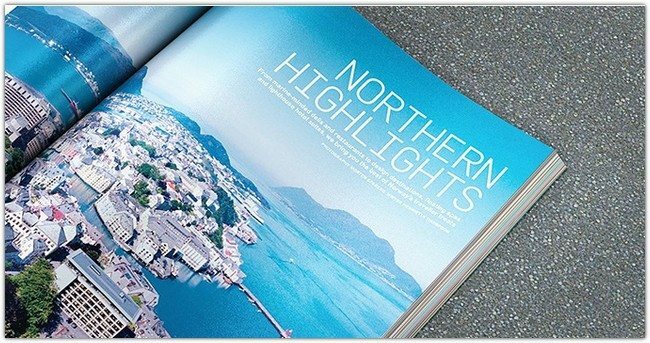 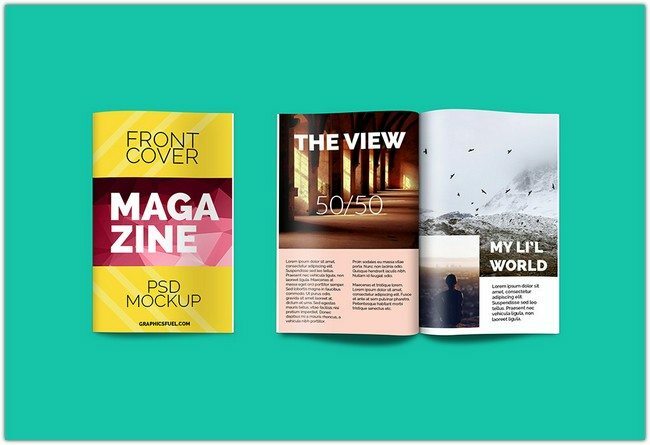 These Magazine PSD Mockups are great choice for Presentation. 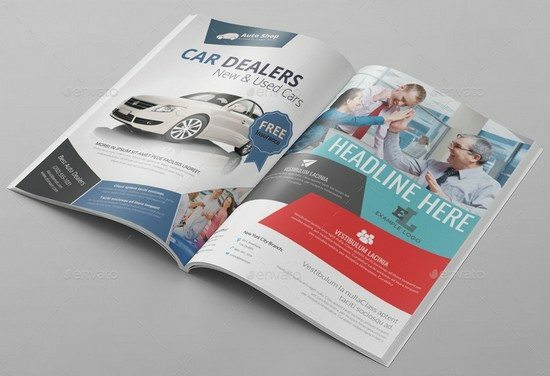 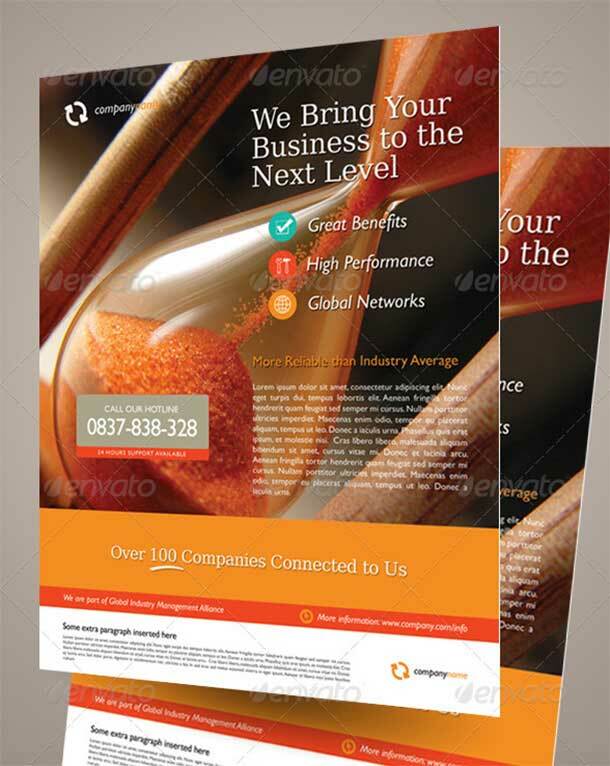 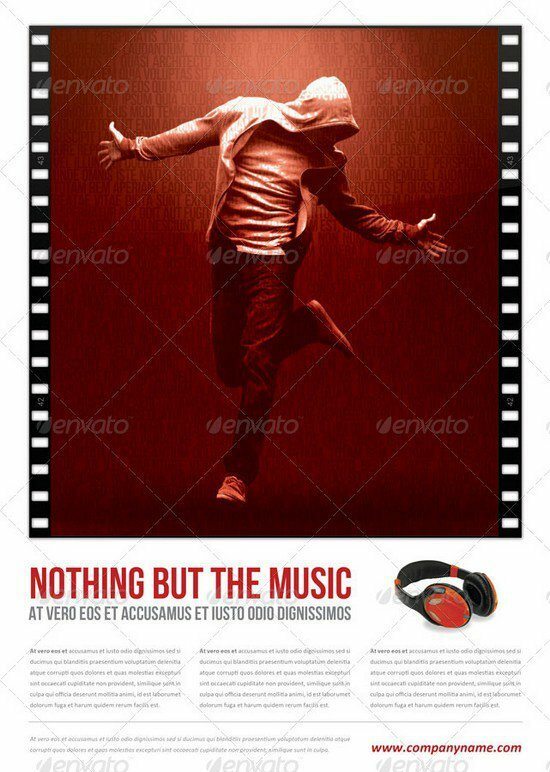 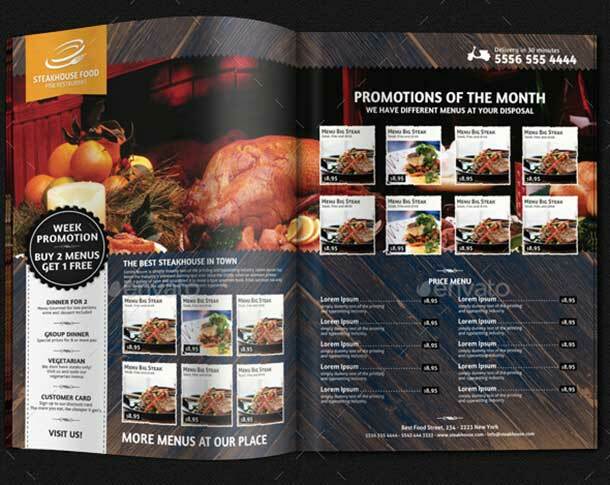 So if you’re going to present something and looking for ad mockups then do consider using this design. 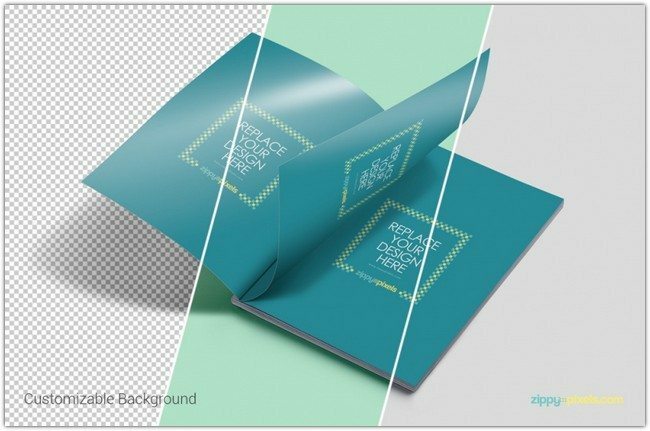 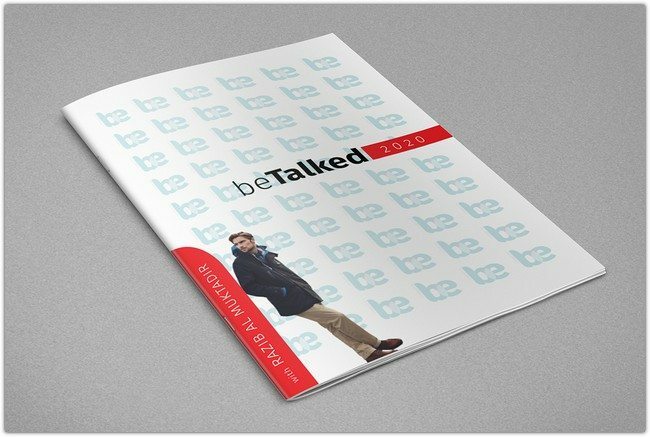 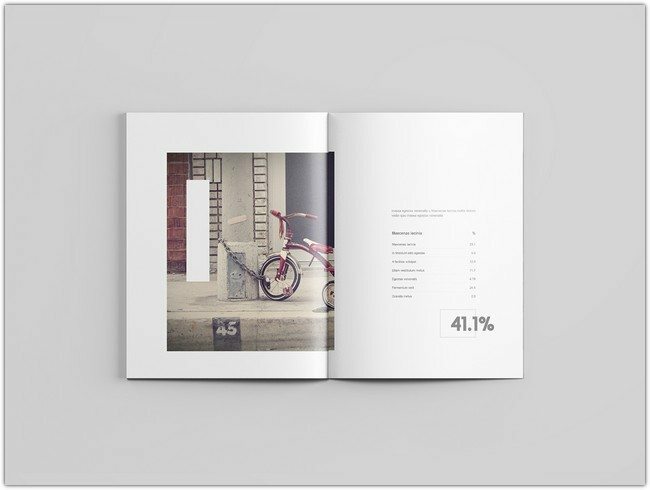 These mockups are created in Photoshop and are fully editable. 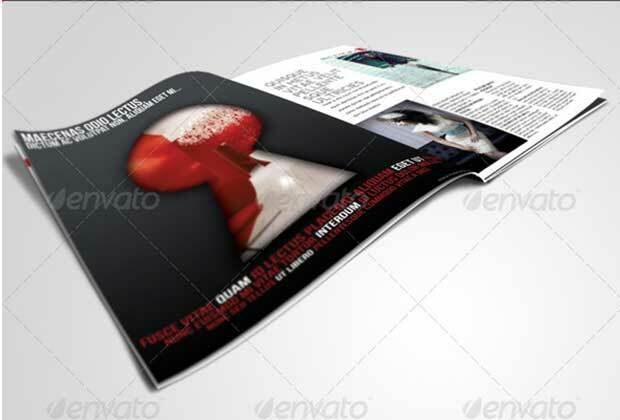 Care has been taken to make the magazine / book look photorealistic. 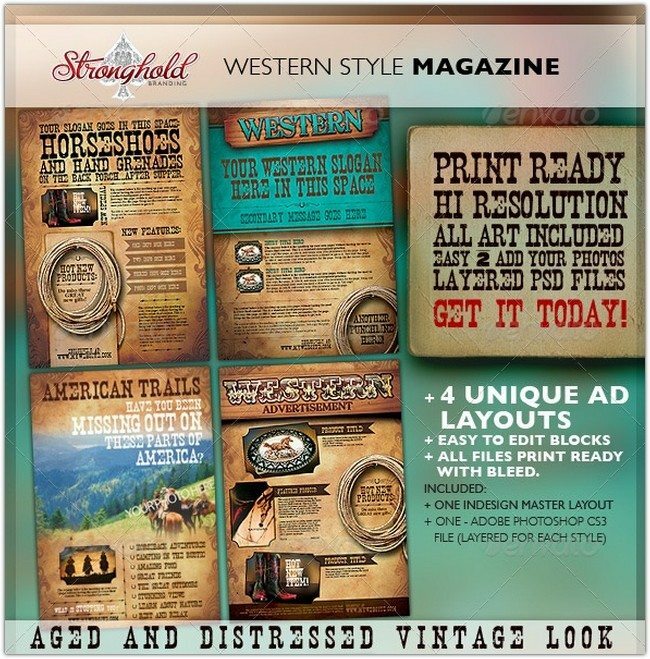 Perfect for all your western need. 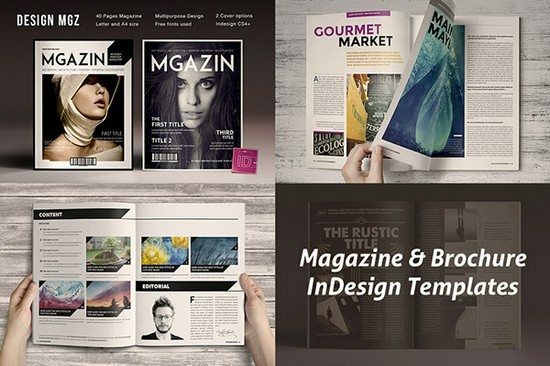 Do miss the chance for 4 unique rustic, western ad layouts all in one clean design bundle.